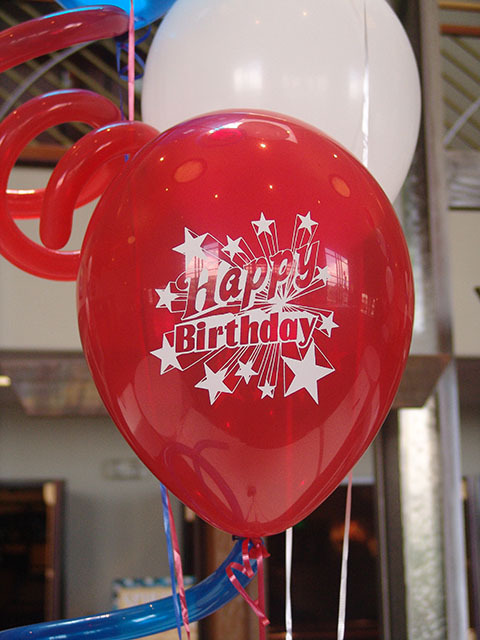 The best printed birthday balloons! We simply print the best balloons ever. This is only one of our thousands of custom designs we can use for you! 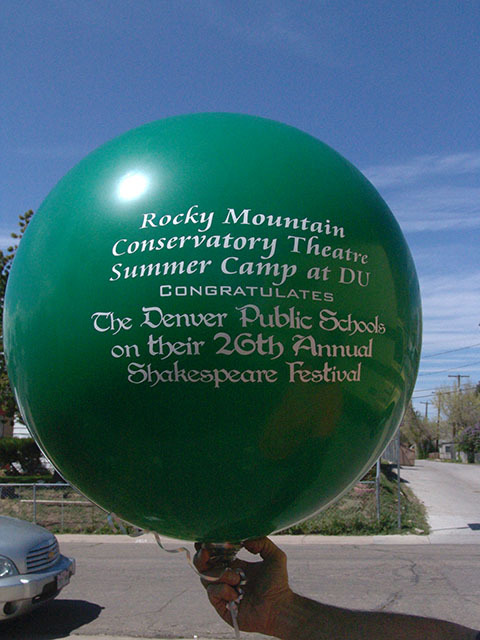 We custom print any kind of high school logo and event text on any balloon.